We are the leading pool construction company in the South West and have a dedicated team of SPATA qualified swimming pool engineers. We have built, renovated and serviced hundreds of pools in Wiltshire, Hampshire, Dorset and Somerset. 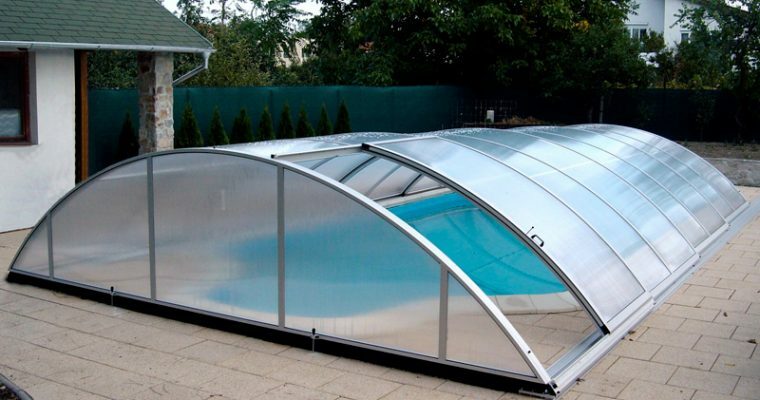 We have been established since 1970 and have all the experience to complete your dream swimming pool and provide expert advice and ongoing swimming pool servicing when the project is completed. We have an extensive portfolio of private and commercial pool projects which shows the various stages of the swimming pool construction or pool renovation and you can see for yourself how we are able to create a stunning swimming pool for you. We have 3 swimming pool stores in the south west and we sell everything you will need for your swimming pool from swimming pool chemicals, pool pumps and filters to swimming pool toys and games. 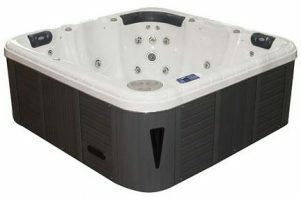 We have spa showrooms at each of the stores offering the latest top of the range spas/Hot Tubs. We offer swimming pool servicing to maintain your swimming pool throughout the year for you so you don’t have to worry about it – including weekly, monthly services and closing your pool down for the winter and opening the pool back up in the spring.